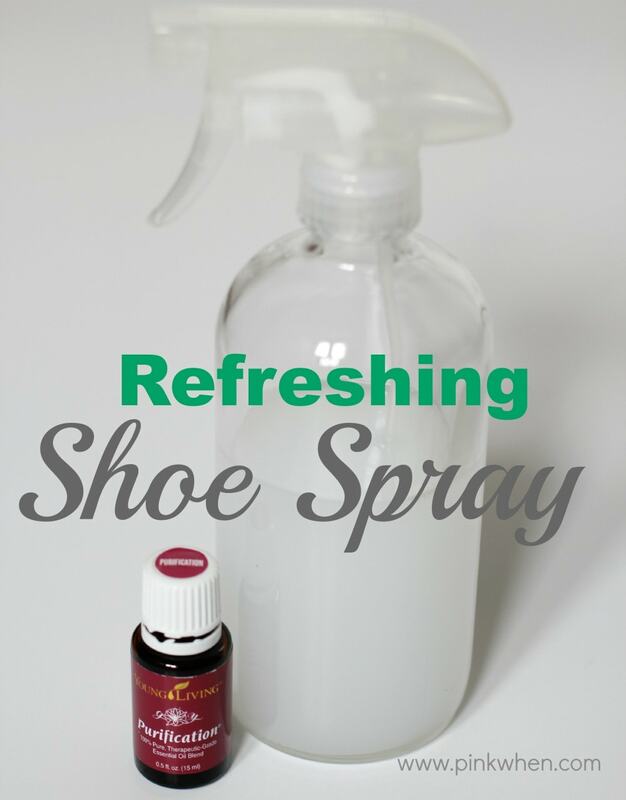 I finally got around to making this amazing refreshing shoe spray this week and I am so glad I did. It has been a lifesaver! In fact, my husband is the one who really got me going with this post because it was his house shoes that recently needed the adjustment. While we welcome Spring and Summer, with it comes outdoor play and a ton of sweating. I anticipate a lot of use for this spray coming up in the next few months. 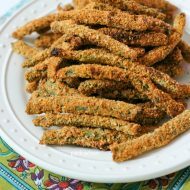 It’s a quick and easy fix, and one that you can make in just a couple of minutes. Don’t forget, you can also find additional uses for essential oils here! I know that all of us at some point in time has had a pair of shoes that they just completely adored and wore all of the time. I know I have a pair of flats that I like to wear constantly, and my husband has a pair of house shoes that you can generally find him in the entire time he is at home. The problem with wearing your shoes all of the time – shoes start to get a funky smell after a while. You don’t want to quit wearing your favorite shoes, but the more you wear them, the stronger that funky smell will get. THEN you start trying to come up with solutions to clear away that funk. Well today, I have a quick solution you are going to LOVE. 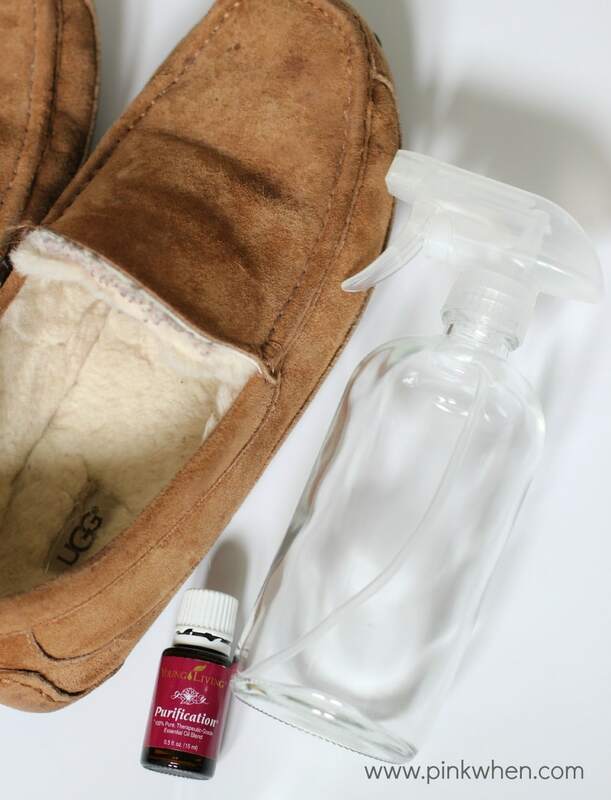 To create the spray, you just add the water, alcohol, and the Purification Essential Oil into the glass spray bottle, shake well to mix, and then spray into the shoes that have the unwanted odors. Allow them to dry before giving them a whiff! If they need a little more help, give it a few more sprays and then wait and see. 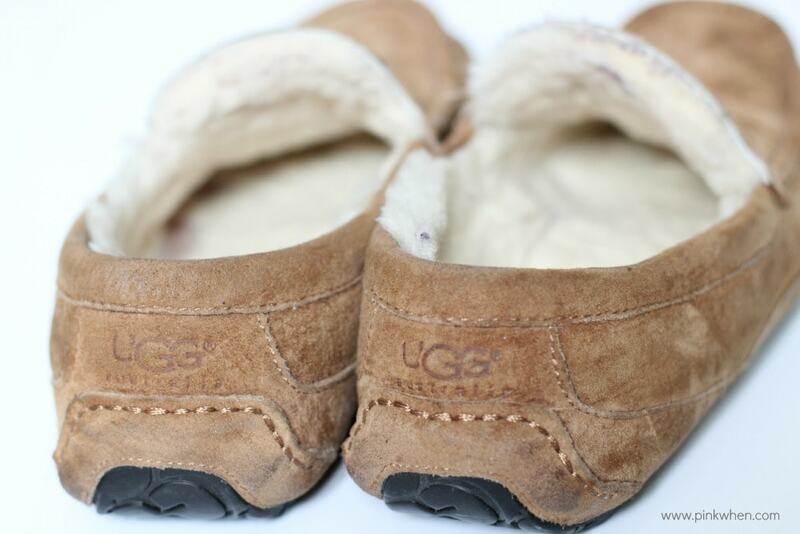 My husbands UGG house shoes are his favorites, and he is so happy he can wear them again without any disturbing odors wafting his way. I am a happy camper because I was able to rescue a few pair of my shoes, and all of the kids running shoes. 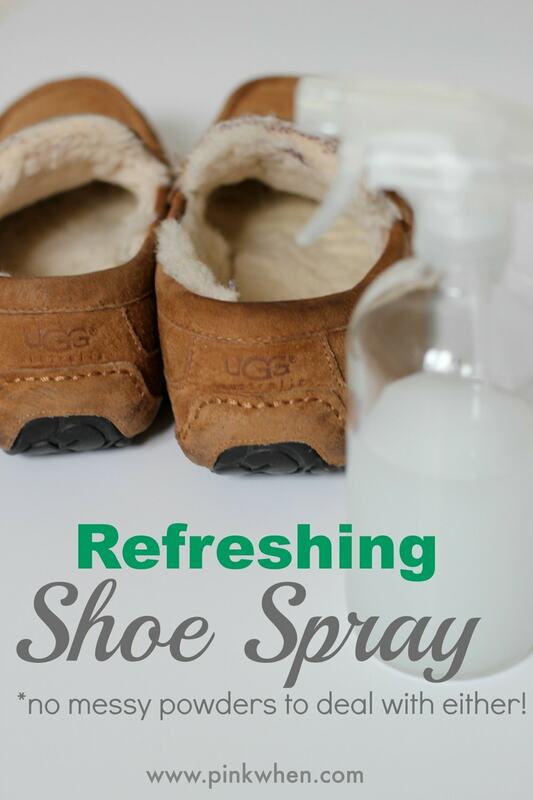 If you are looking for something to take away those crazy offensive shoe smells, try this refreshing shoe spray. 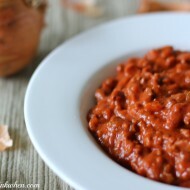 No messy powders needed! If you have a few pair of tennis shoes in the house that are REALLY offensive, pre-wash them, allow them to air dry, and then give them a few sprays of the refreshing shoe spray. Your feet (and your nose) will thank you for it! You can find out more about essential oils and why I use them by clicking here. I’m loving all of the things oils can do! I had no idea, and i’m loving this. I definitely need a shoe spray, it’s embarrassing but it’s just for my flats. Hah. 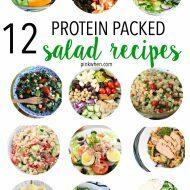 Thanks for sharing because i’m pinning.